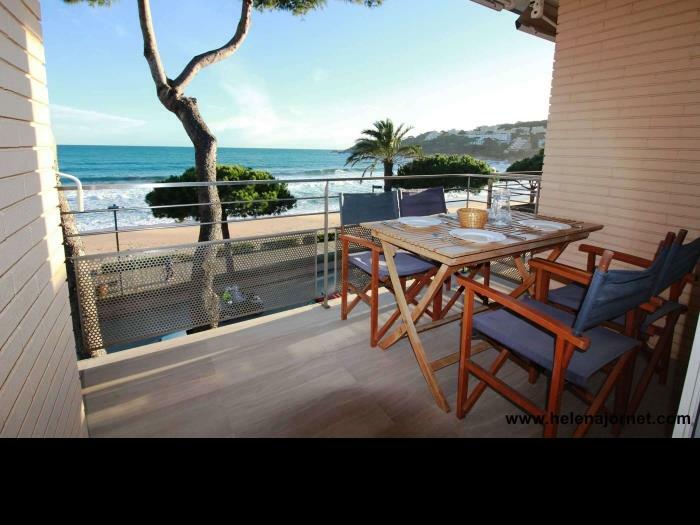 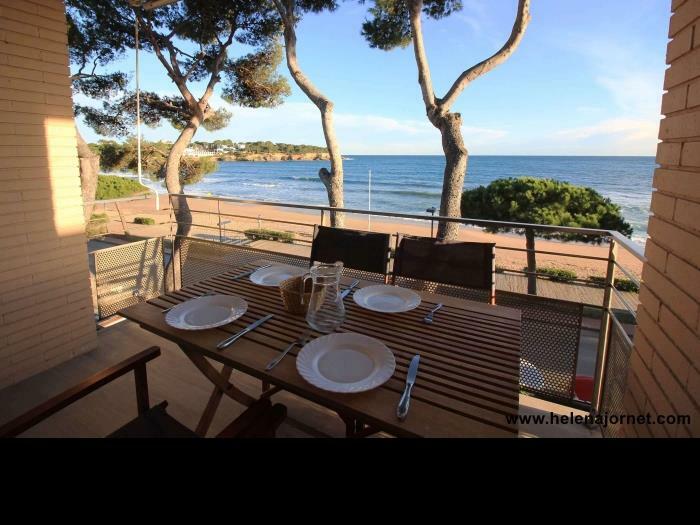 Extraordinary seafront duplex, located in Sant Pol beach in the middle of S`Agaró Bay, with a maximum capacity for 9 persons. 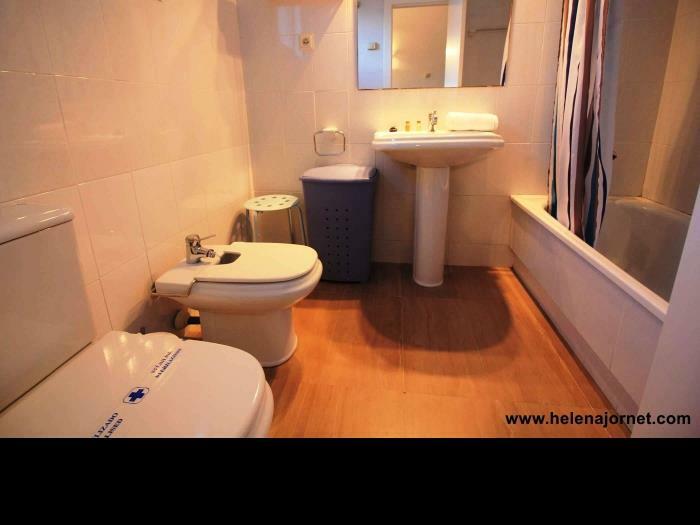 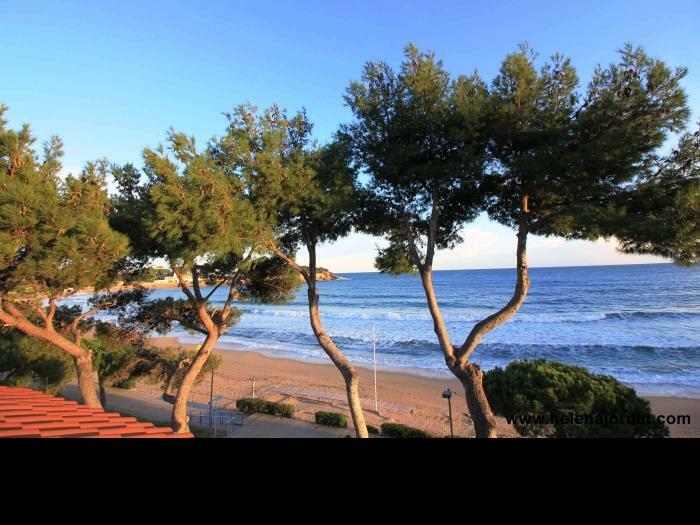 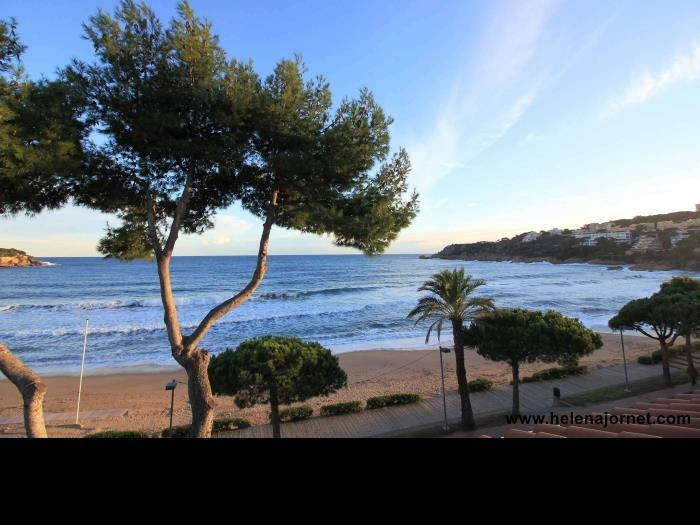 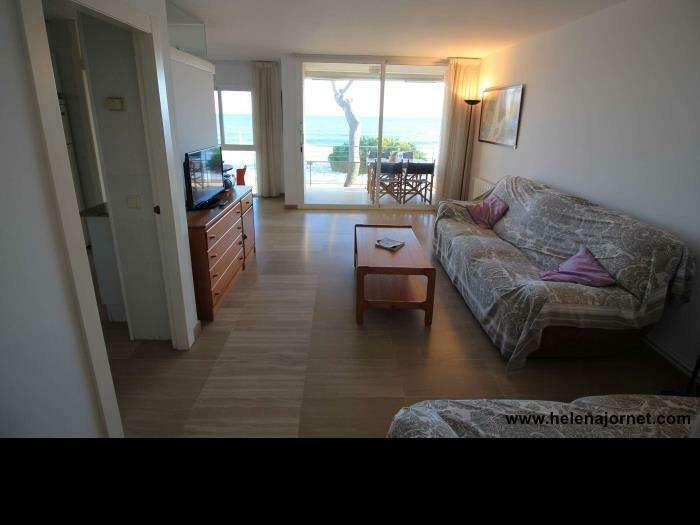 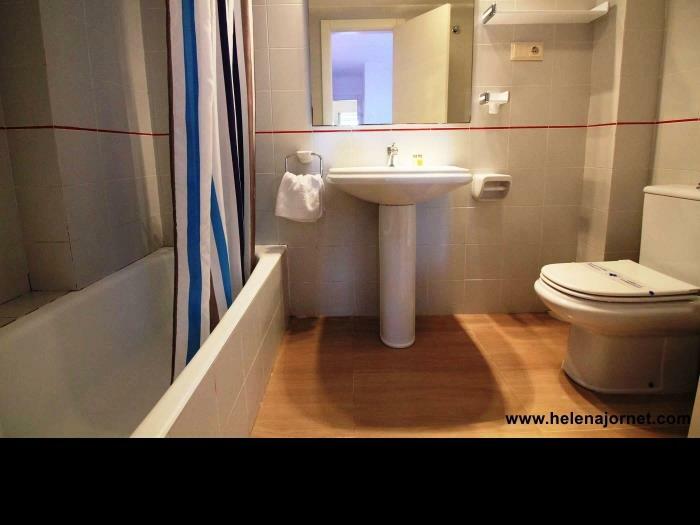 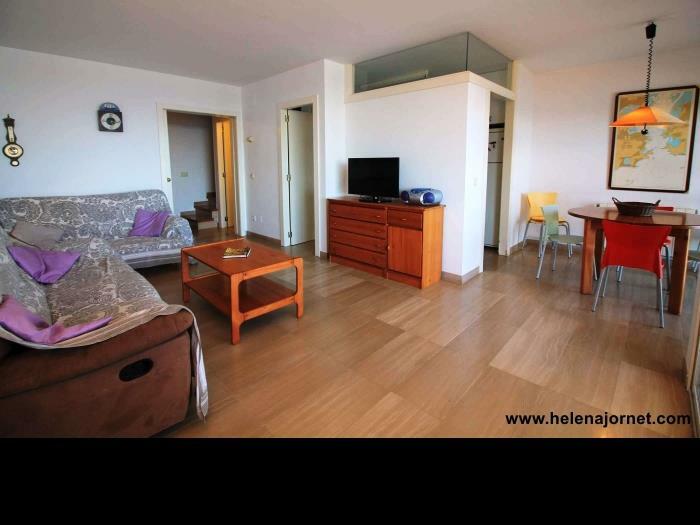 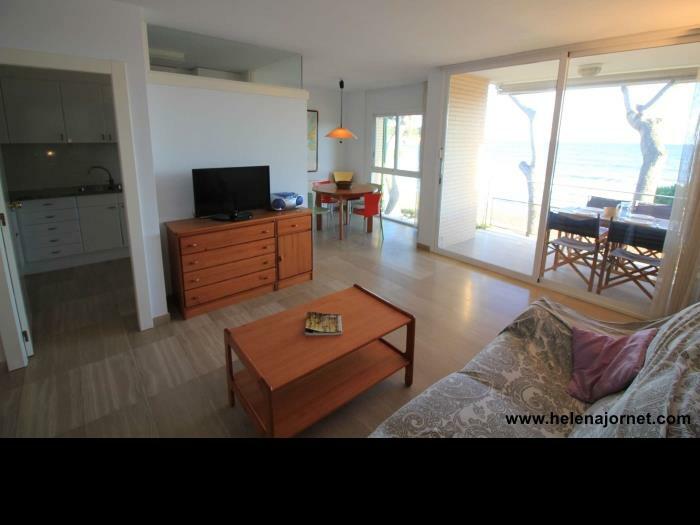 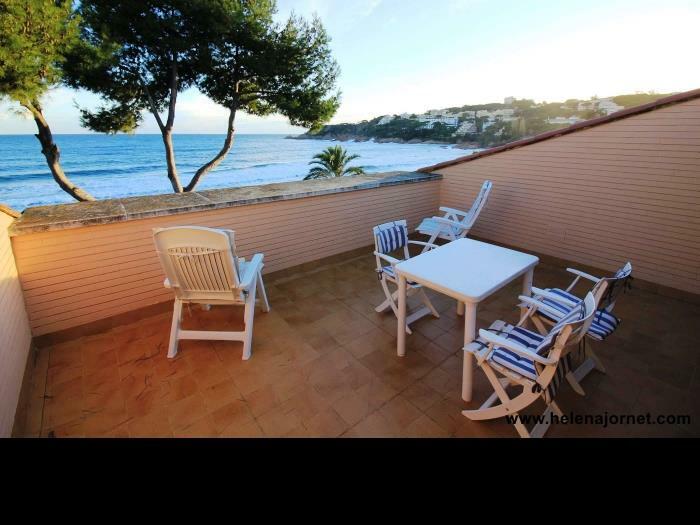 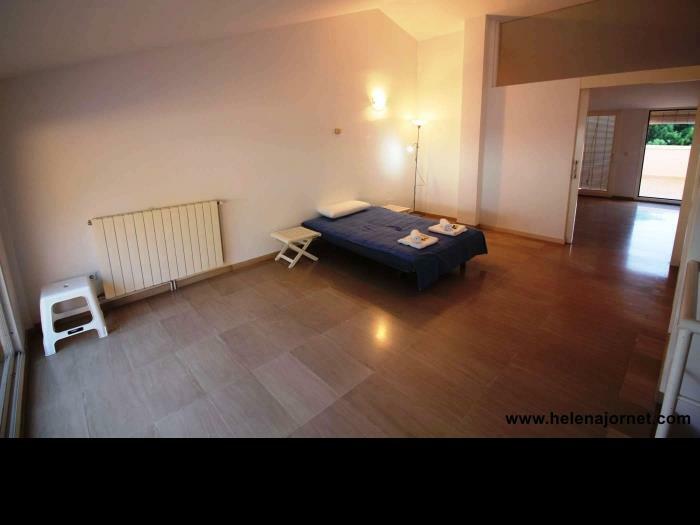 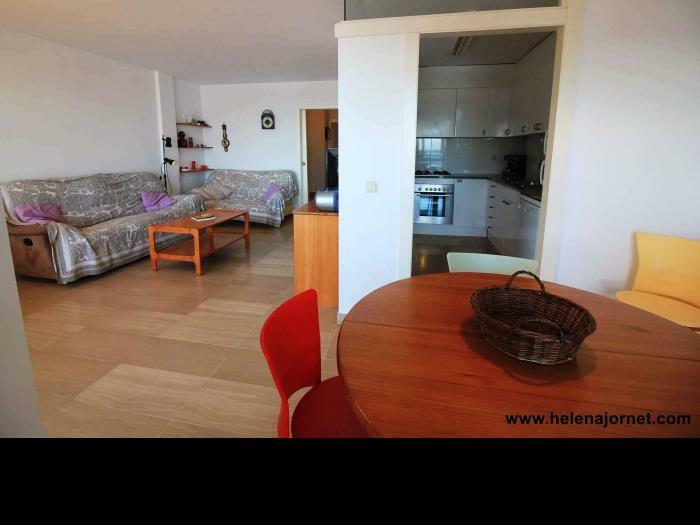 This apartment offers three double bedrooms, a multifunction room with a sofa bed, kitchen, two bathrooms with baths and a toilet, a very sunny living room with direct access to a terrace with spectacular views of Sant Pol beach. 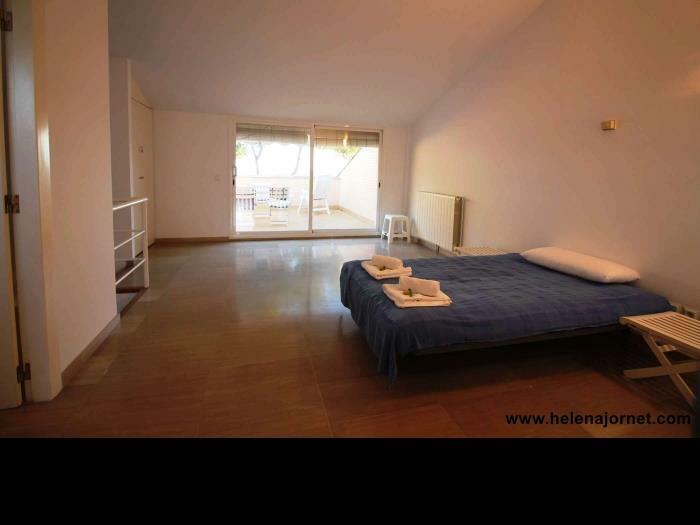 On the top floor there are large private terraces –solarium. 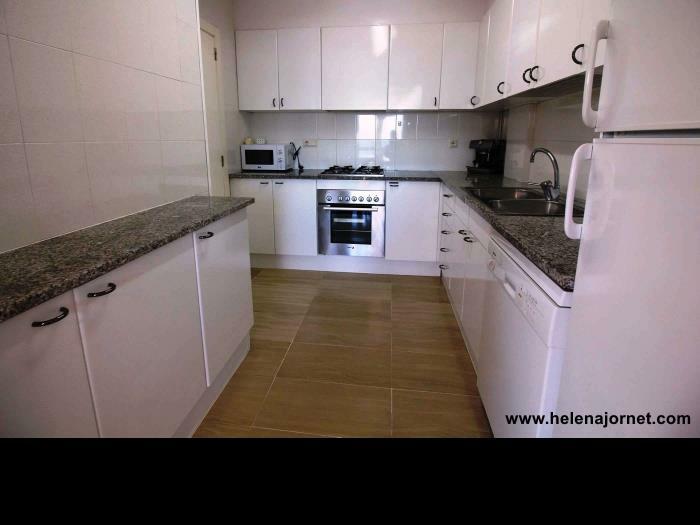 The kitchen is fully equipped with microwave, oven, toaster and coffee maker. 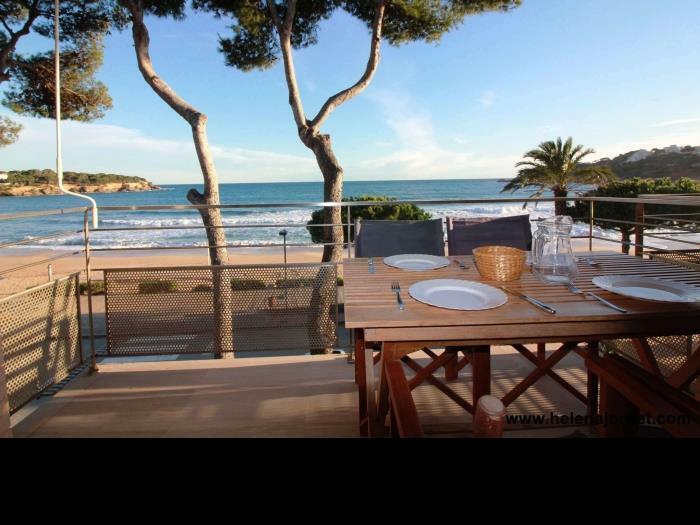 The terrace has outdoor furniture to enjoy the fantastic views.